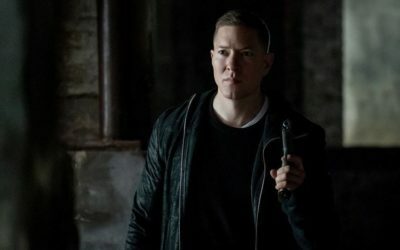 Power After Hours Episode 405 Recap: "Don't Thank Me"
We’re at the midpoint of season 4 and this episode did NOT disappoint! 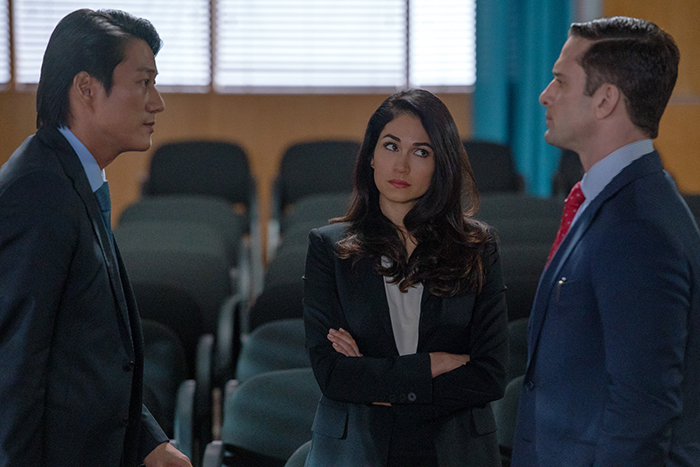 This week, we start the show lambasting idiot fans sending death threats to Lela Loren base on FICTIONAL CHARACTERS! Then we dive into the good stuff. 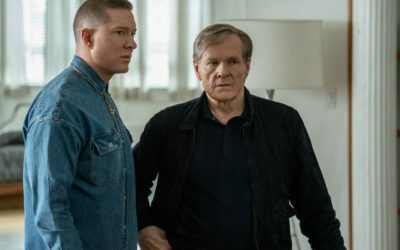 We discuss Angela’s quest for justice and how it defines her character, Tommy’s confession to Tasha, Tariq’s precarious position, the escalating tension between Dre and Julio, The many faces of James St. Patrick and does Teresi confirm that he’s Tommy’s dad?